These little gems have so many uses from baking, making crafts, chocolate concoctions, sorting items, to making lunches look awesome and exciting. You get 2 of each color in red, blue, green, pink, orange, and yellow. These look super cute in the bento style boxes I reviewed a while back. The girls love grazing more than eating a whole meal while they are out and about so this works great for day camp, car trips, and playground runs for us. I can put a little of this a little of that and they will be happy because they have an array of delectable morsels to choose from. You can find these little muffin liners on Amazon. Take that square bento or lunch box, and divide it just however many times you please! Using the Cornucopia Brands silicone bento and lunch box dividers you can divide a square lunch box multiple times and keep food apart. You can also take a common 3 compartment bento style lunch box, and add few of these to the large square compartment and get additional divided portions. 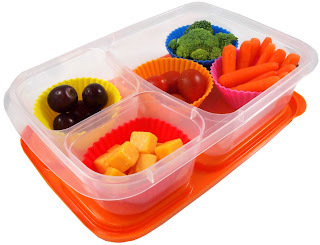 Many customers use these dividers as muffin baking cups as well, which is 100% safe and does work, in that we use food and high temperature safe BPA free silicone to construct these dividers. You can use these to bake, mold chocolate, freeze ice or homemade popsicles, among other activities. 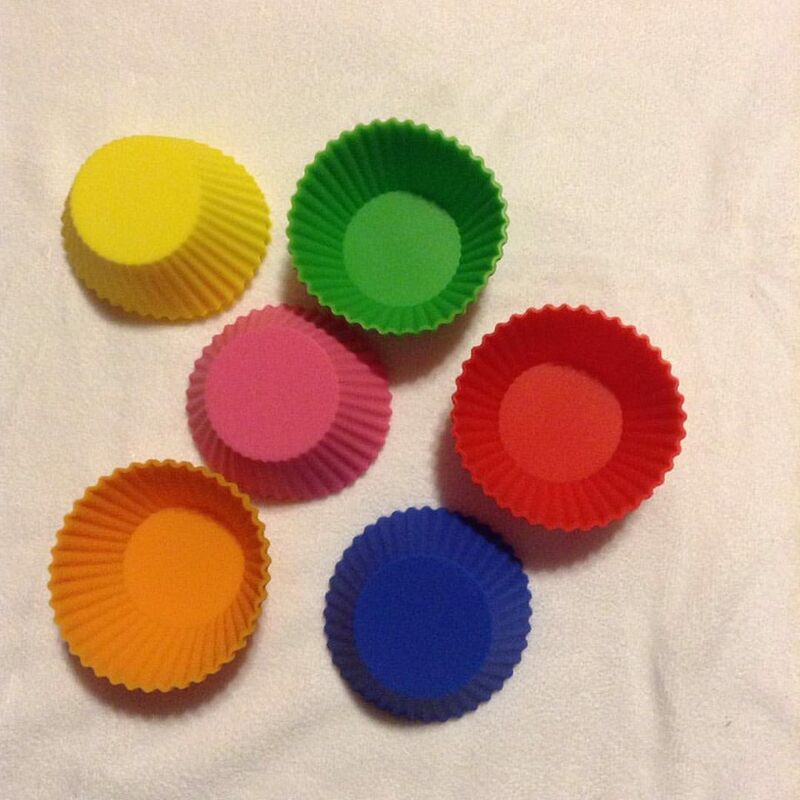 Although our dividers are slightly different in that they are a tad shorter in height than other molds specifically made for cupcakes, they do still work very well for cooking.